When typing the command in, exclude the brackets around the player’s name. 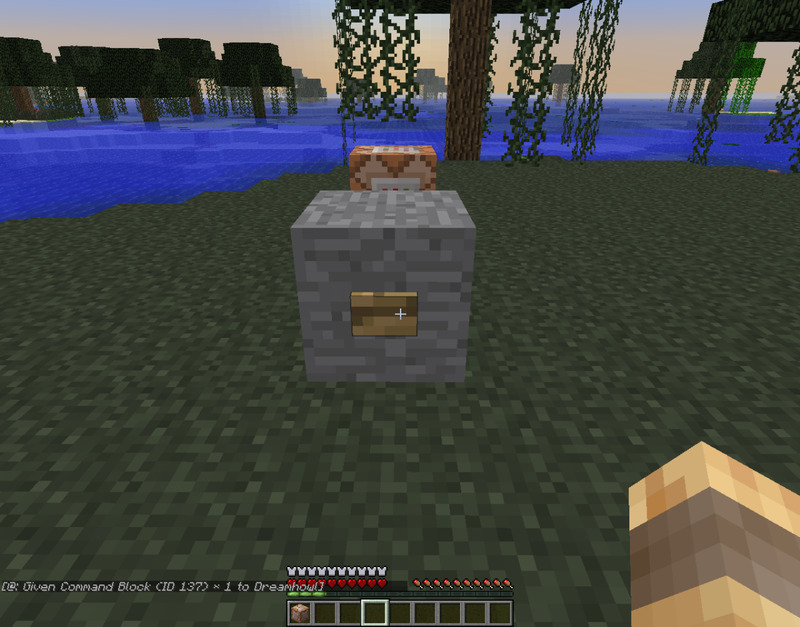 The number following the name must be 137, as this is the command block’s ID number. Only players in Creative mode can place command blocks, and only players with operator status on the server can input and save commands. In Survival mode, command blocks cannot be edited or destroyed by any means. Command blocks can also be used in singleplayer or multiplayer worlds: simply turn on LAN mode and allow cheats. What types of maps do you play? Adventure maps are all about storyline and usually have the player act out the main role of the character in the adventure. While adventure maps previously relied on telling their stories through signs and books, they can now tell their tale through dialogue and sounds because of command blocks. Parkour maps challenge the player to get from one end of the map to the other with as few deaths as possible. These maps often feature jumping puzzles, along with other dangerous challenges. Command blocks make it possible for players to set spawnpoints before challenging tasks. Puzzle maps focus on problem-solving skills, featuring mazes, traps and other difficult puzzles. Some puzzle maps also come with a storyline similar to adventure maps. The use of command blocks allows maps like these to deliver directions more easily, as well as story-related dialogue and sound. 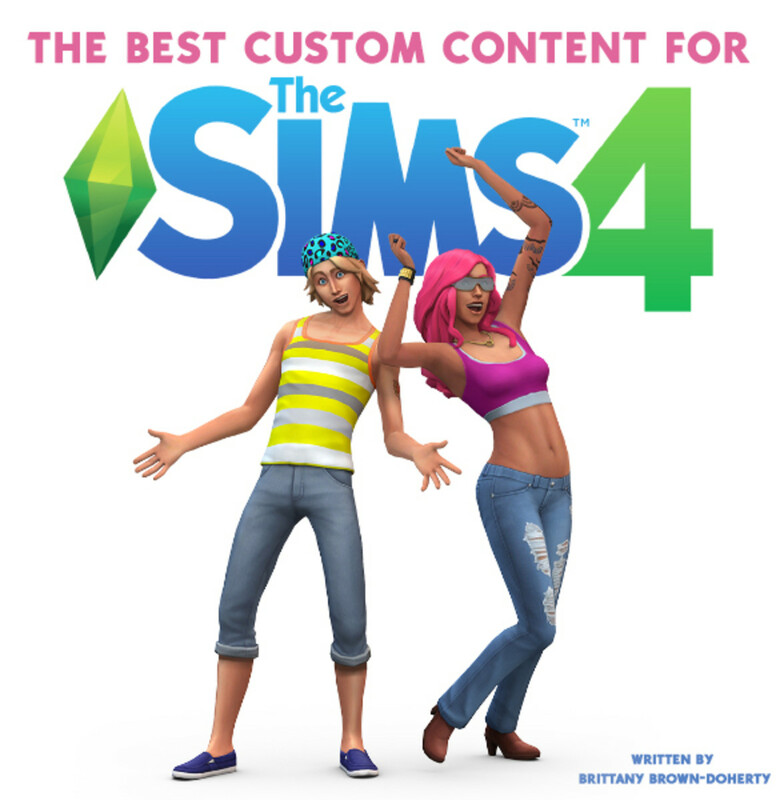 Survival maps can either be solely focused on survival for single or multiplayer scenarios, or include a storyline along with the challenge of survival. 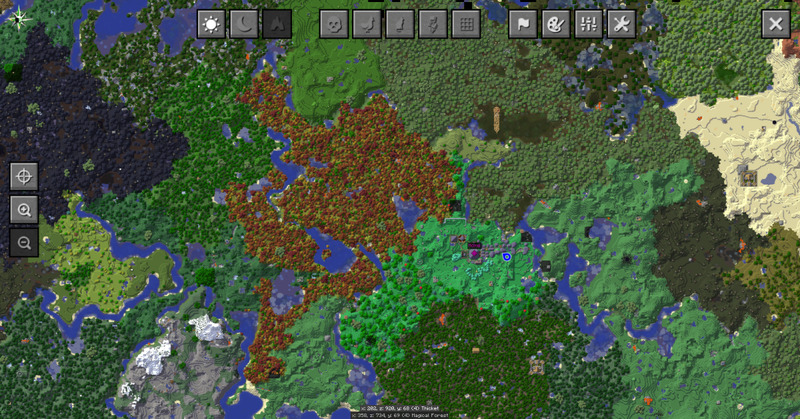 Command blocks can provide a starting spawnpoint for players, as well as story-related information if applicable. The opportunities are endless. 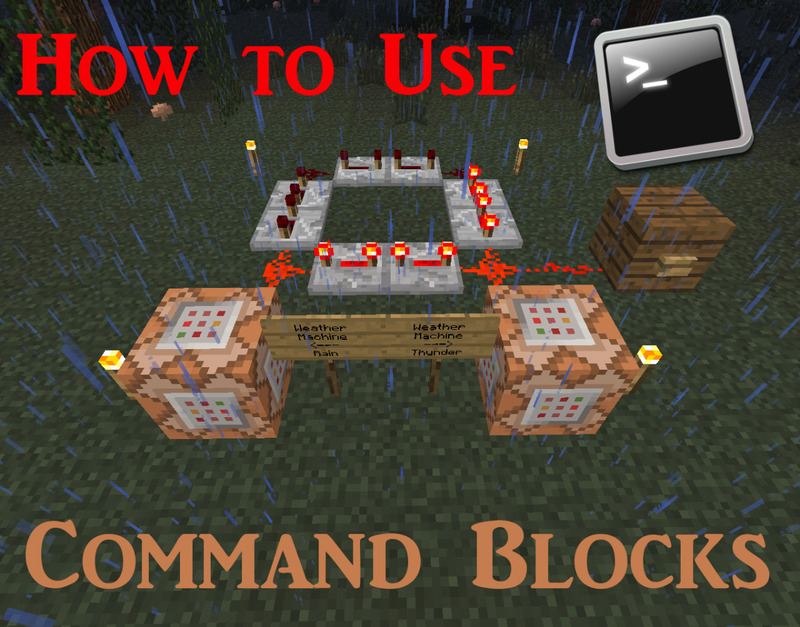 Setting up command blocks is easier than most Minecraft players think! 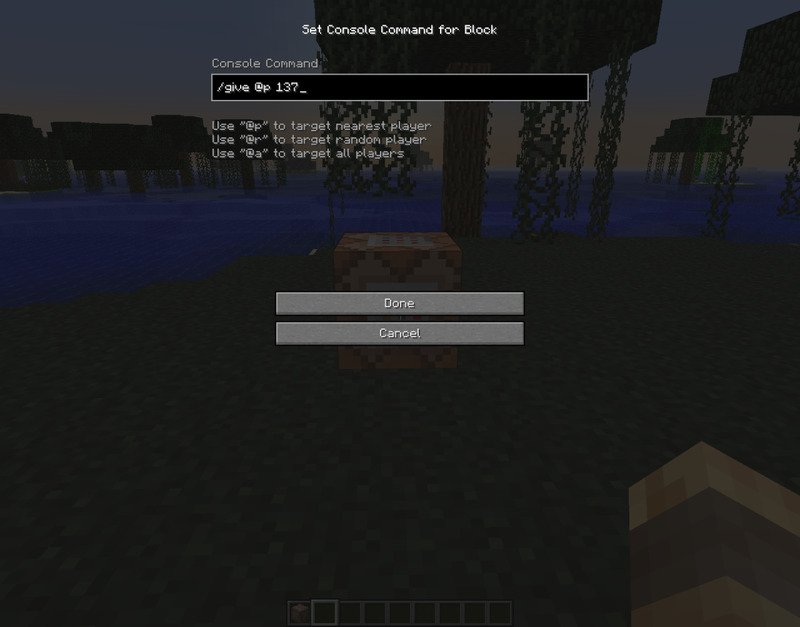 While commands can get intricate, some commands (like setting the time of day) are simple and easy to program into a command block. Bigger projects can come later: to start, try learning the basics of how to place, set and use a command block! Remember that command blocks can only be spawned in and placed in Creative mode! To switch your gamemode, make sure that you have the proper server privileges (if applicable) or that cheats are enabled. In your chat box, type “/gamemode c”, “/gamemode creative” or “/gamemode 1” without the quotation marks. In Creative mode, your health and hunger bars will disappear, and typing “e” will bring up the Creative mode inventory. 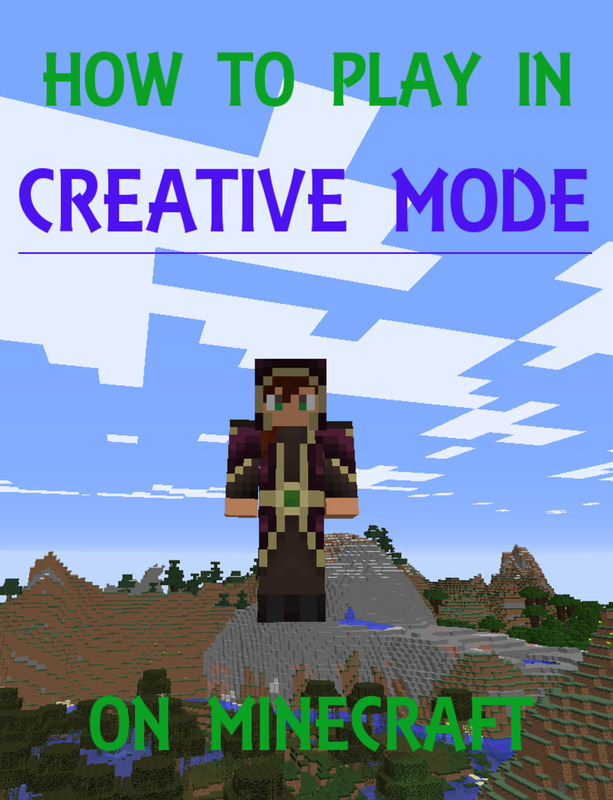 Once you are in Creative mode, right-click on a command block to access it. Remember that you need the “give” command to spawn a command block for use. 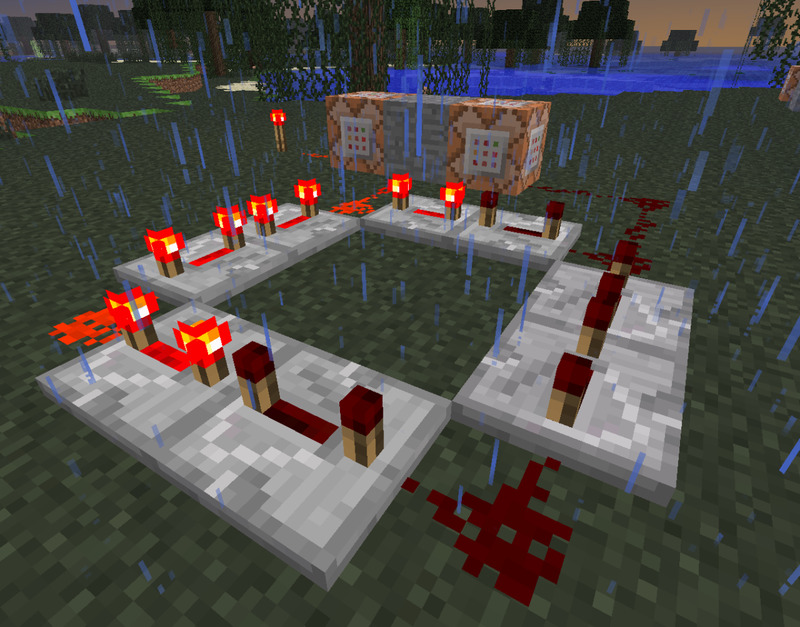 Furthermore, command blocks will only work if they are hooked up to a redstone current. Right-clicking will bring up a dialogue box where you can put a server command. The maximum command length is limited to 254 characters, so don’t get too carried away! 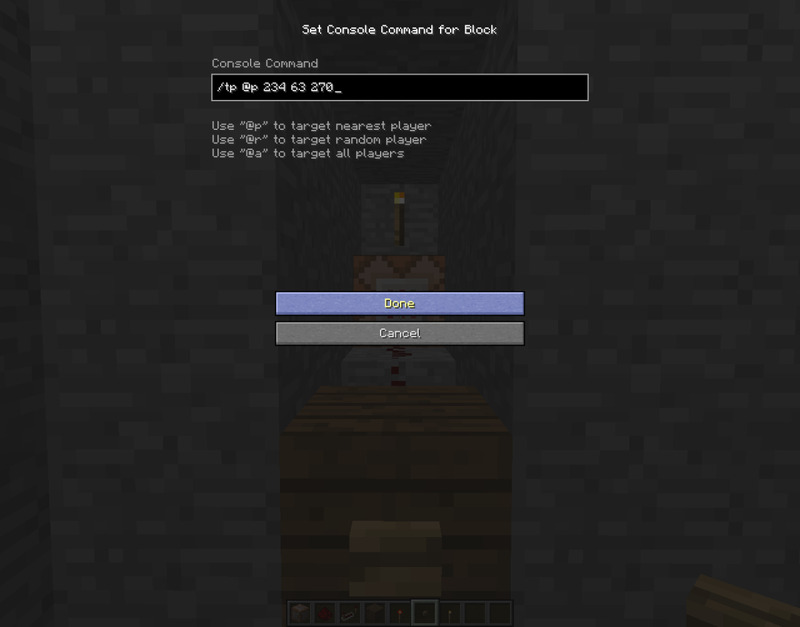 MCStacker is an easy to use command generator that makes setting up command blocks quick and easy! 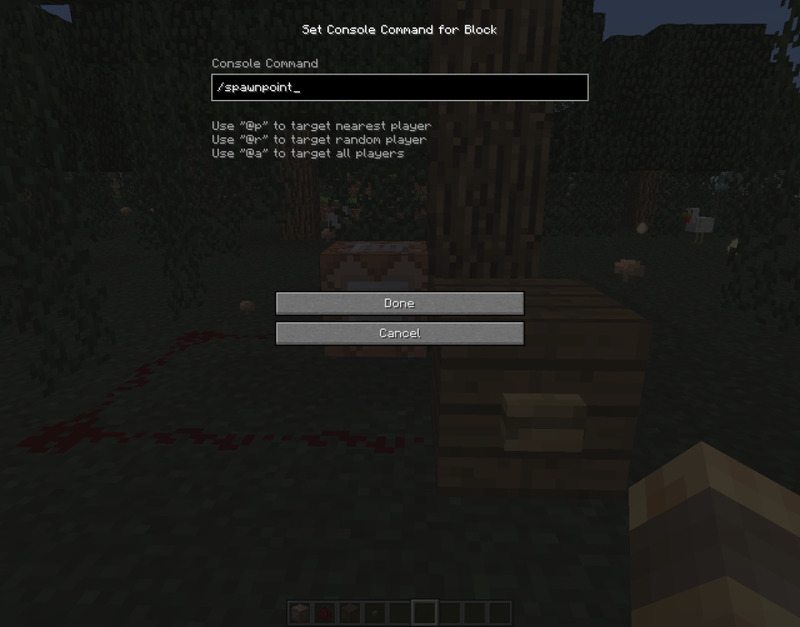 When you enter a command into the command block, you will need to specify what players are being targeted. This can be done by entering a player’s name, or a selection of three different variables: “@p” (nearest players), “@r” (random player) or “@a” (all players). These variables are especially useful in situations where the player triggering a command block is unknown. Once you’ve set your command, click “Done” to save it into the command block. The following examples are simple and practical applications of the command block in both singleplayer and multiplayer Minecraft worlds. If you can think of any popular (and easy to learn) uses for the command block, feel free to chime in in the comment section of the article! 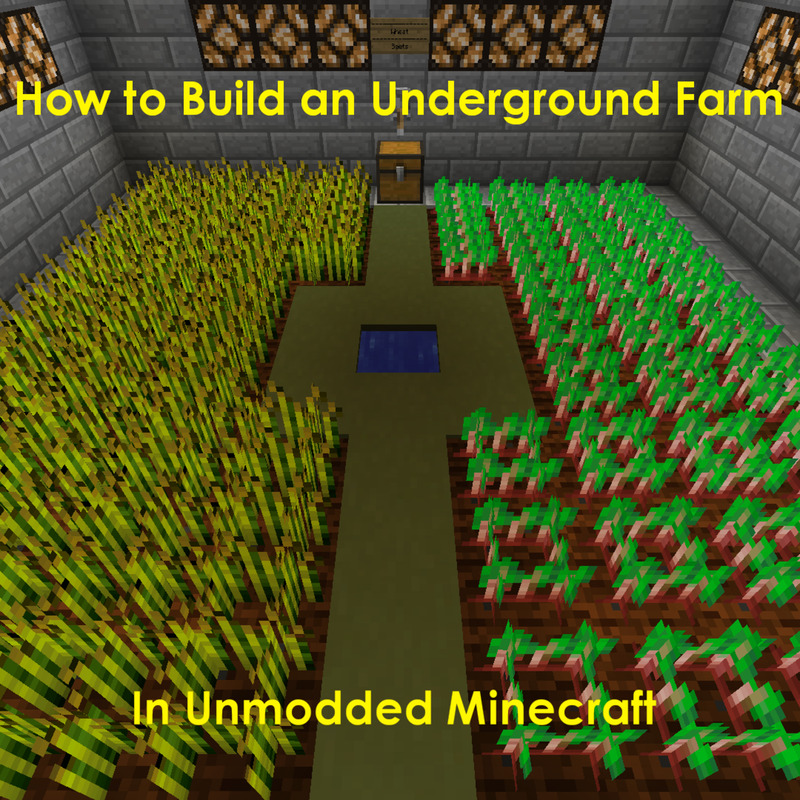 Setting game rules on your Minecraft map can make gameplay more fun! In this case, input is replaced with either “clear”, “rain” or “thunder” in the formula. 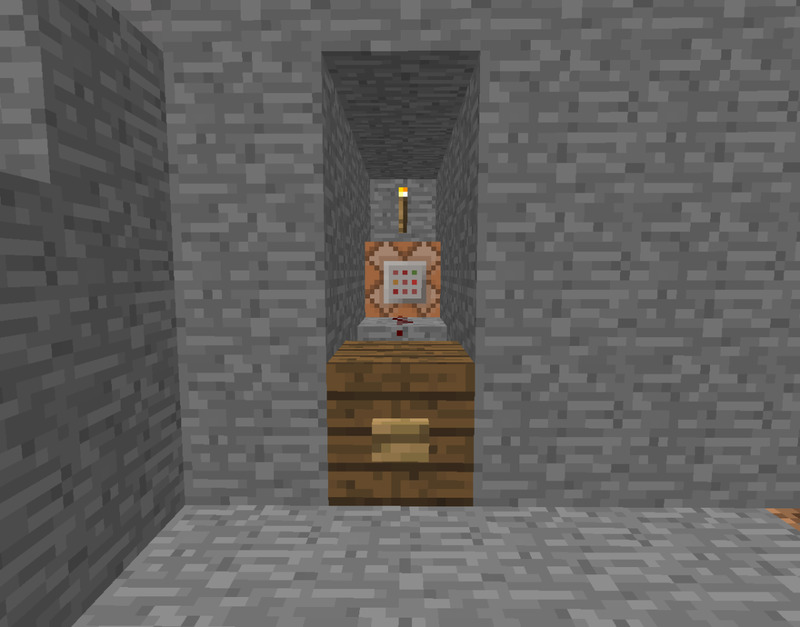 You can connect a button or lever to the command block to switch the weather manually, or set up an automated redstone loop to continually reset the weather for you. This is easily accomplished using redstone repeaters, redstone, a button and a building block. By connecting a command block to a building block with a button or pressure plate, players can set their spawnpoint to the location of the command block. If you want to get complex, you can add coordinates to the “spawnpoint” command to specify exactly where the spawnpoint is set. By having a spawnpoint command, players do not need to sleep in a bed to set their spawn. 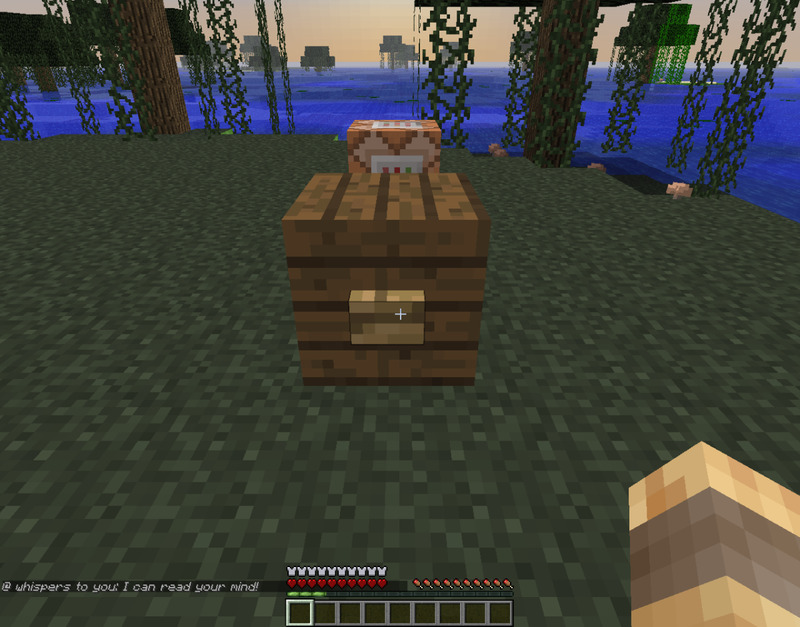 With command blocks, it is easiest to have a defined set of coordinates to teleport the player to, such as the location of the next part of the adventure map. If the command block isn’t meant for a specific player, you can use “@p” to select the nearest player. If you are on a multiplayer server, you can tailor the command block to just your use by inputting your Minecraft username. These are just a few ways to use command blocks in your singleplayer or multiplayer Minecraft world. There are far more intricate commands and redstone circuits that mapmakers use to provide fantastic player experiences. If you have any more ideas about simple uses for command blocks, feel free to share them in the comment section below! Test Your Knowledge of Command Blocks! 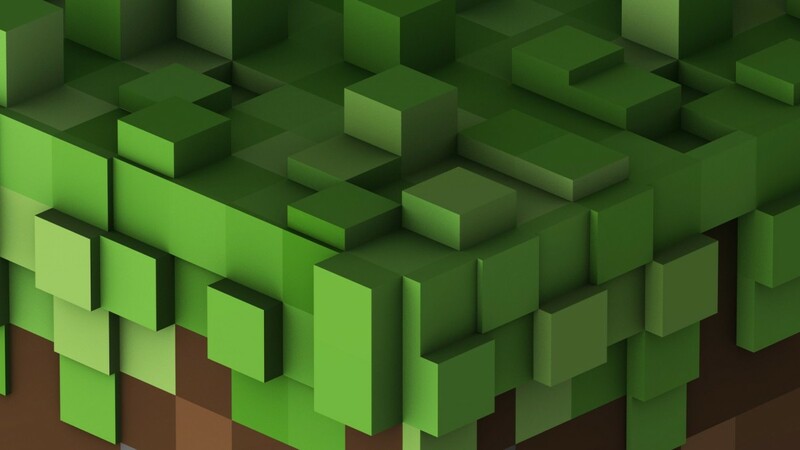 When playing Minecraft, how do you remove blocks with the command block? 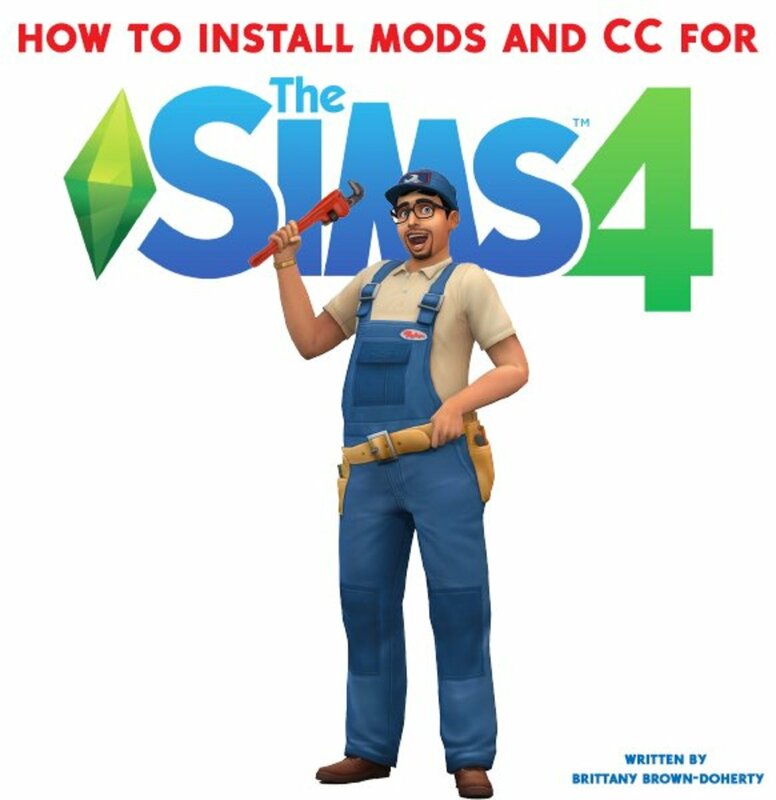 Sure go ahead, the generator isn't mine but it's public; go ahead and link to the game, as people can download it and use it in single player or on their server! 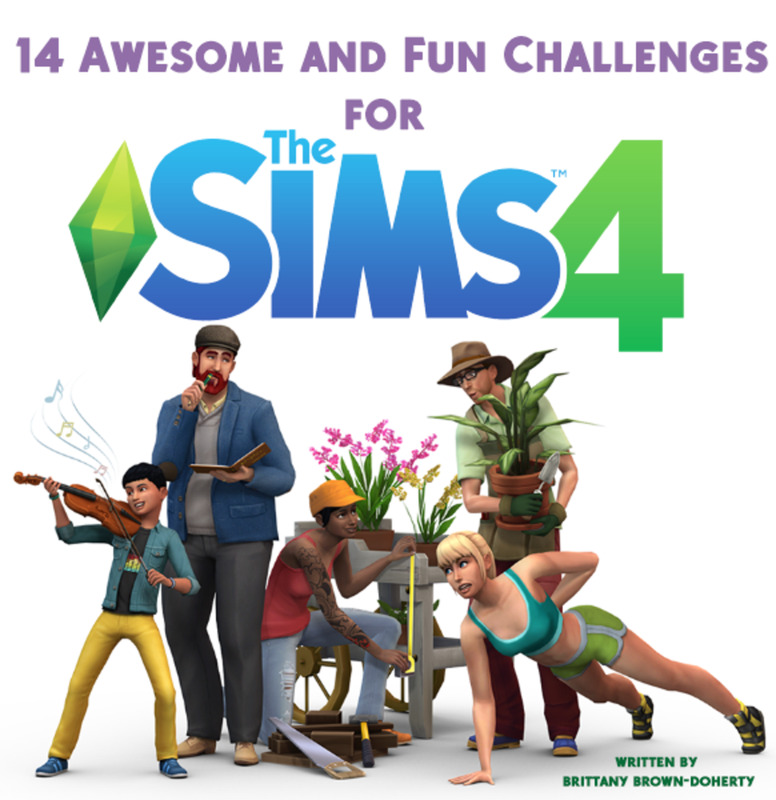 @EmpathyHeals: That is a great generator! And the link to your game is interesting. Do you mind if I link to both in my hub?